Below is a list of some of the galleries I have worked with over the years. 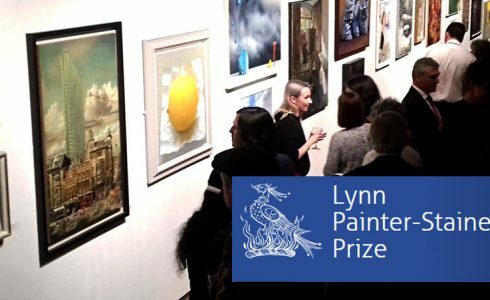 I have also exhibited at The Royal Academy Summer Exhibition, Chelsea Art Fair, and The London Art Fair to name a few. 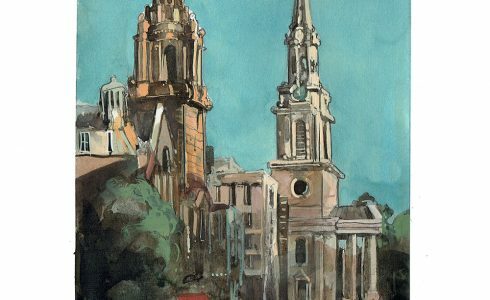 Specialists in 20th Century Scottish and Contemporary British Art. Located in the picturesque village of Broadway in Worcestershire. The gallery features artists such as Mary Fedden, Sir Kyffin Williams, and me too. They have been dealing in both Modern British and Contemporary artists works since 1986. There is a constantly changing range of works available by over 40 artists, some of whom are well-established while others are promising new artists. Contemporary Art Holdings Ltd. specialises in providing artwork for offices, hotels and commercial spaces. 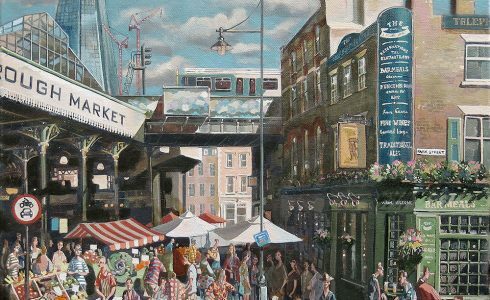 Working with both established and emerging artists, Contemporary Art Holdings Ltd.
London Gallery Selling Original Paintings in Oil, Watercolour and Pastel by Living Artists. Since we opened in 1971, we have sold over 25,000 pictures. A remarkable achievement for a gallery tucked away in a quiet street of a market town. We have been described as “Surrey’s Best Kept Secret”. The Barker Gallery is a modern and stylish showcase for an expanding portfolio of quality contemporary art. Our LCD screen features presentations which show how different styles of contemporary art can be used to compliment and enhance interior design themes within both the home and commercial settings. Our resident artists are always pleased to assist with project based work. They specialise in Paintings, Watercolours, Drawings, Etchings & Prints.